Whitehouse & Schapiro, LLC is a global textile trading company that’s been a thriving family operation for over 100 years. Involved in every facet of the secondhand textile industry, Whitehouse & Schapiro, LLC has the unique breadth of experience to grow partnerships for mutual success. 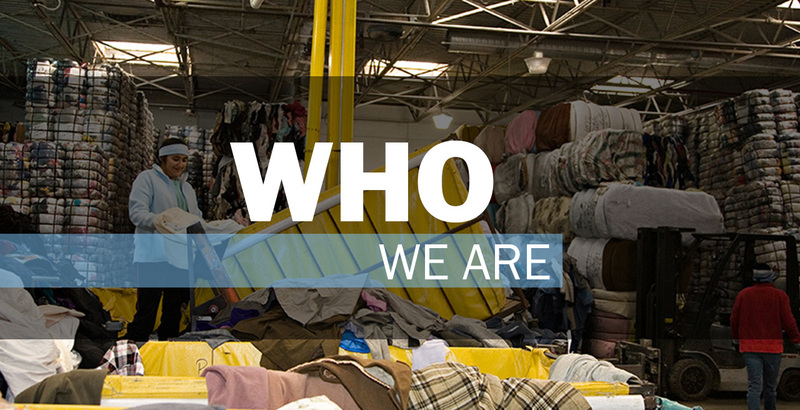 Our unparalleled expertise in secondhand clothing, textile remnants and wipers, combined with our ability to ride the economic waves of business cycles, make us an ideal partner for buying or selling, both domestically and abroad. 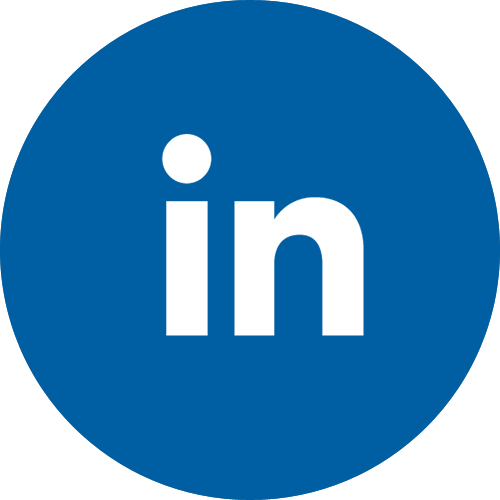 Experienced in all facets of the industry, the professionals of Whitehouse & Schapiro, LLC are committed to providing excellent service, environmental stewardship, and entrepreneurial partnerships. The Schapiro family has been a leader in the recycling industry for over 100 years. People have recycled clothing for hundreds of years.